Who can I contact regarding locating a new business in the City? 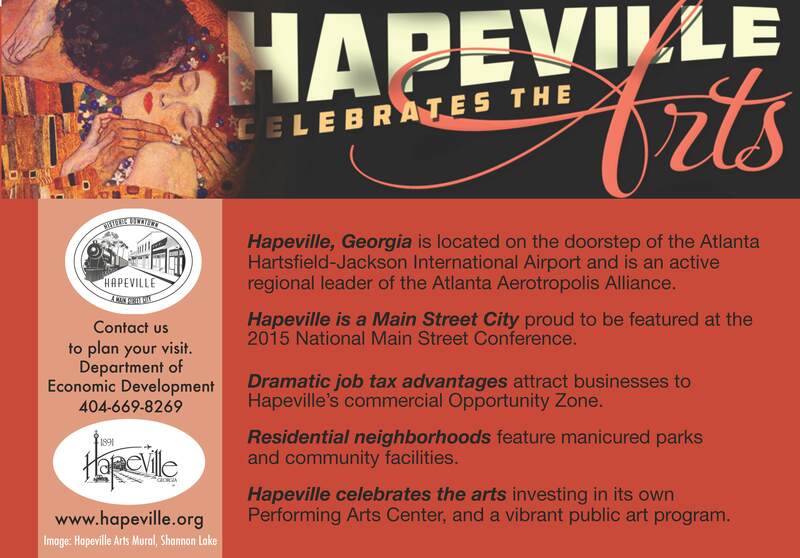 How Do I Apply for a Business License in Hapeville? How Do I Apply for an Alcohol Beverage License in Hapeville?